The online Mandarin Chinese lessons we provided certainly not assisting you to be an advanced Chinese speaker. It is recommended that you learn from formal Chinese language training schools such as Chinese language programs provided by universities in China if you want to further study in Chinese speaking, listening, writing and reading skills. In order to be fluent in Mandarin Chinese, average foreign students spend two years (four semesters) in full-time Chinese language program. Lesson 15 - May I know your name? Lesson 17 - Do you have time to...? Lesson 18 - What do you do for a living? Lesson 26 - Are you busy...? 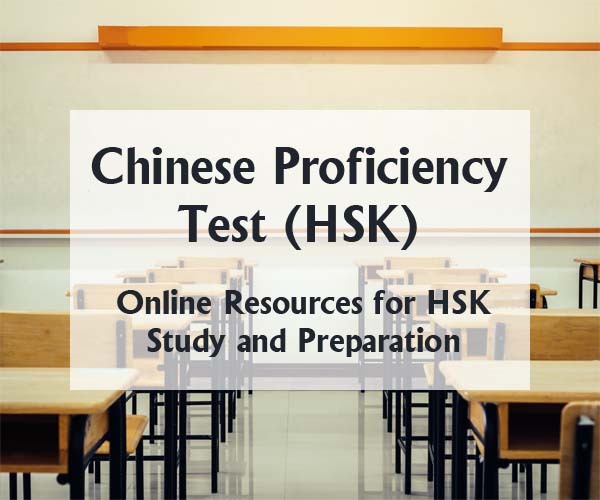 All Chinese lessons start from the most basic elements of Chinese - the initials, finals and tones in pinyin which compose its phonetic system. If you are new to Chinese language, you should spend more time to practice Pinyin. Pinyin is one of the most important tasks in learning Chinese language. Pinyin is the system which Mandarin Chinese speakers use to express in written form the sounds of Chinese characters. Pinyin is a useful tool to learn for getting around China. Chinese characters are considered as the true Chinese written language, but pinyin can be seen on maps and various signs. The main purpose of Pinyin in Chinese language is to teach Mandarin Chinese pronunciation.